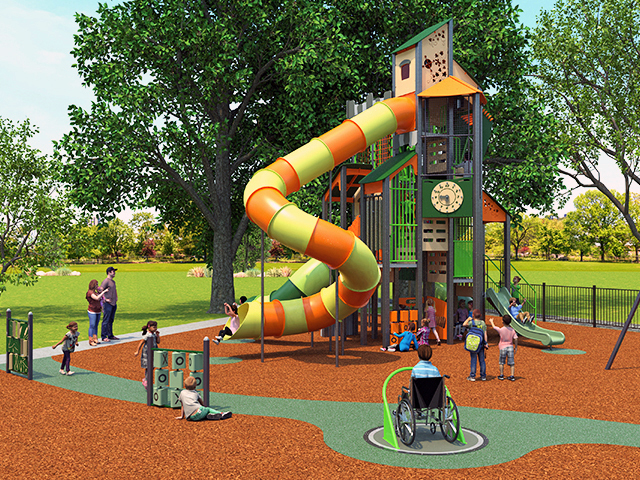 The multimillion-dollar Margaret Mahy playground is an example of triumph over adversity. 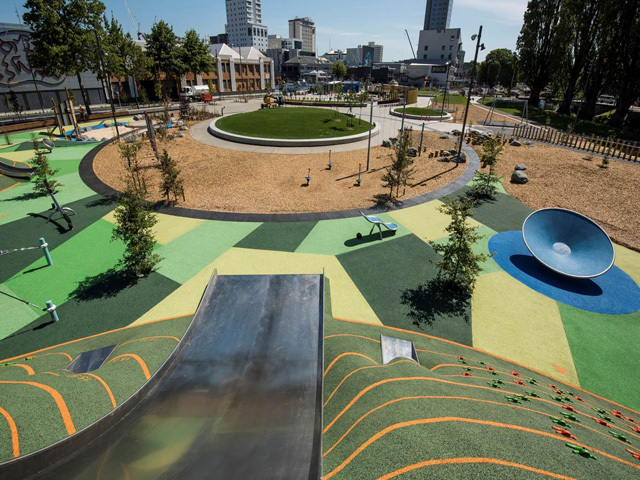 Believed to be one of the largest in the Southern Hemisphere, this exemplary community space was opened in the earthquake ravaged city of Christchurch. 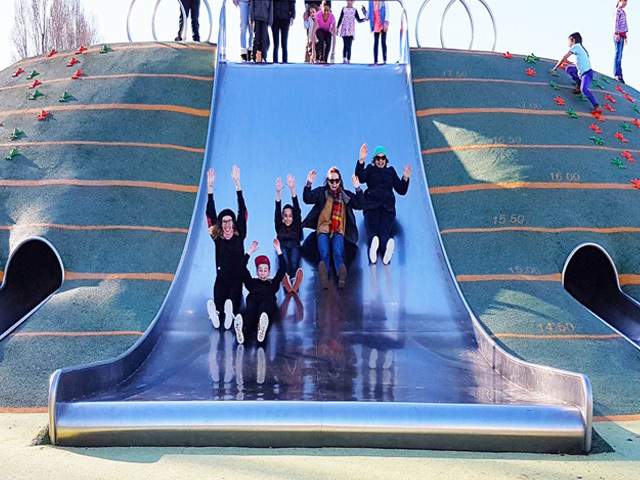 There were spontaneous screams of delight from children as the multimillion-dollar Margaret Mahy playground was officially opened in December 2015. A crowd formed immediately upon opening, with some required to wait before they could enter, such was the success of this new park. 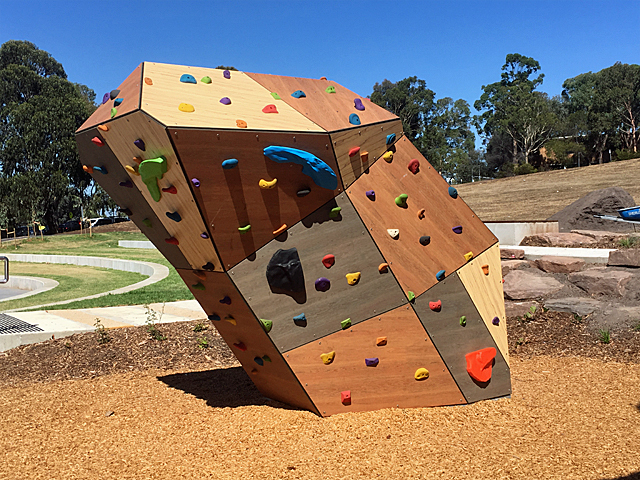 Part of a larger $20 million development between the Avon River, and Manchester, Madras and Armagh streets, Margaret Mahy playground was erected at a cost of $3 million. 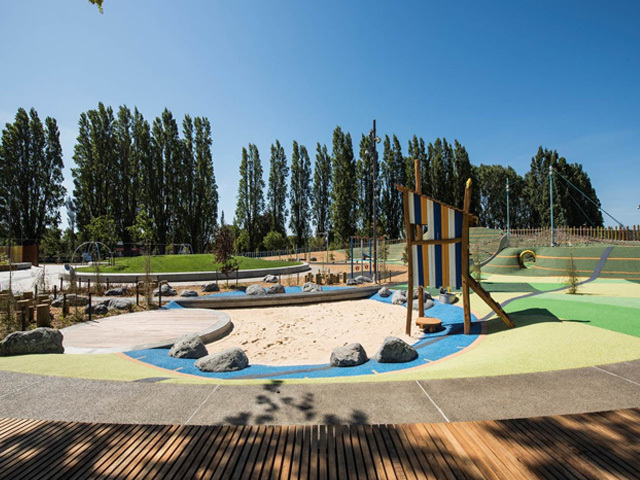 Built as a central location for families to share, the idea to develop the area came out of the Christchurch City Council's Share an Idea campaign after the earthquakes. Earthquake Recovery Minister Gerry Brownlee said Christchurch would be a modern and busy city and the playground would be a unique aspect of it. 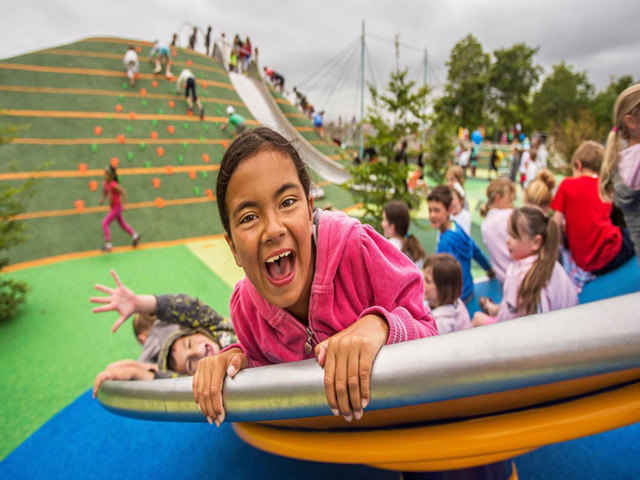 "When we took on the task of rebuilding the city we agreed that a place to play and relax in the centre of the city would be of huge value to families. "Today we can say we have achieved that goal," he stated. The park is made up of four distinct zones – the peninsula zone, forest zone, wetlands zone and plains zone. 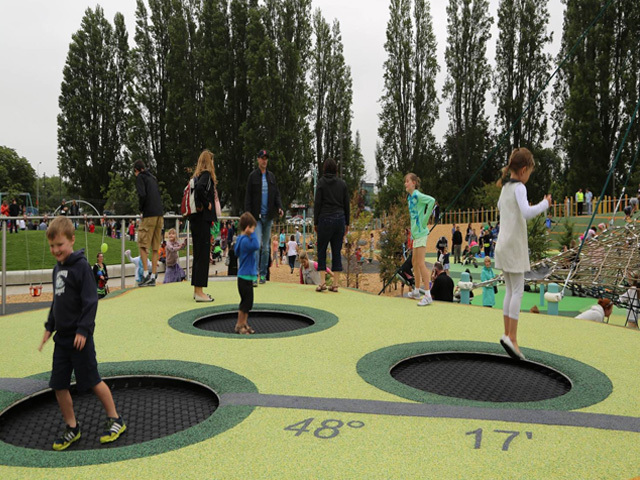 The theme of the playground was inspired by the natural environment of the Canterbury Plains and Port Hills and features a unique mix of playground equipment, interactive spaces, gardens, artwork, water features, recreational and picnic areas, visitor parking, and public facilities to be used and enjoyed by children and adults alike. A favourite feature of the park is the Story Arc, which features tales from children’s author Margaret Mahy – for whom the park is named – as well as Elsie Locke and Ngai Tahu, together with an intricately tiled Ngā Whāriki Manaaki (welcome mat). 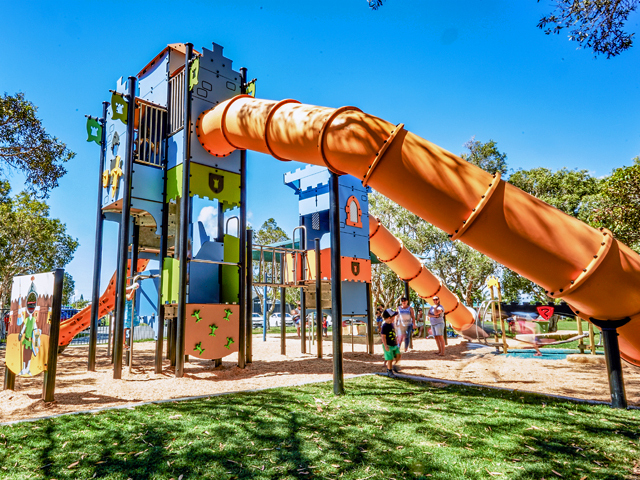 The park also includes a double flying fox, slides and seesaws, while the wetland area includes various spinning objects, and three 10 metre-high towers with swing bridges and tunnels have been erected for the adventurous. 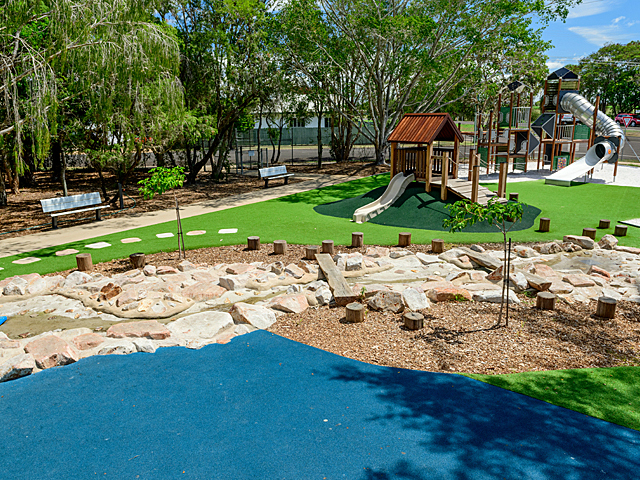 With safety always a factor in playground designs, Rosehill TPV rubber safety surfaces were specified by consultancy firm Opus International to ensure a softfall surface for those at play. 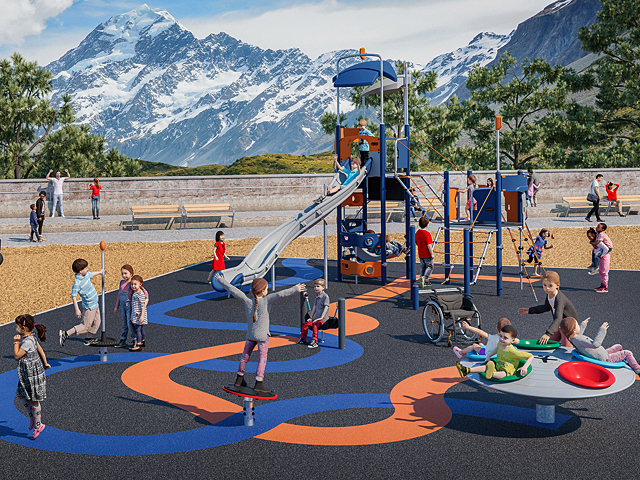 The Margaret Mahy Family Playground will create a regional destination where people of all ages and abilities can enjoy a diverse range of activities. 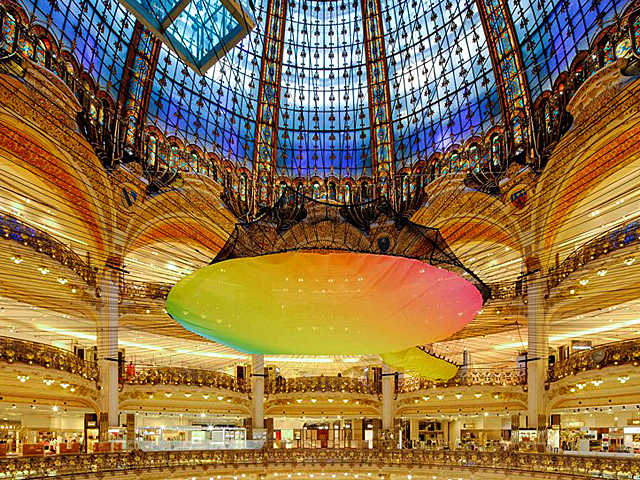 Images courtesy of Opus International.